A WMD deal with the devil? Could Saddam avoid the hangman by revealing WMD? 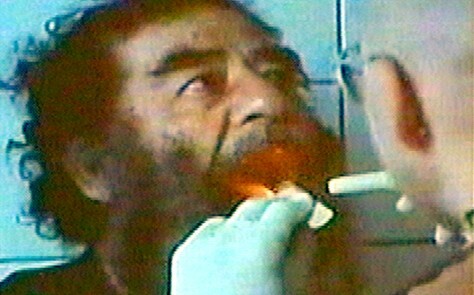 Captured former Iraqi leader Saddam Hussein shown Sunday, Dec. 14.